ZORE team | Autorská reštaurácia inšpirovaná domácou kuchyňou. He cooked in Zürich and in Prague as well. He let kitchen team at the hotel of worldknown brand in the metropolis of East-Slovakia. He is winner of two national cooking competitions, member of National team of chefs and pattisiers, bronze band holder from the World Culinary Cup Expogast in Luxemburg 2014 and bronze medal from chef culinary olympics IKA 2016 in Erfurt. Creative element with strong attention to details. He loves dialogues with guests. 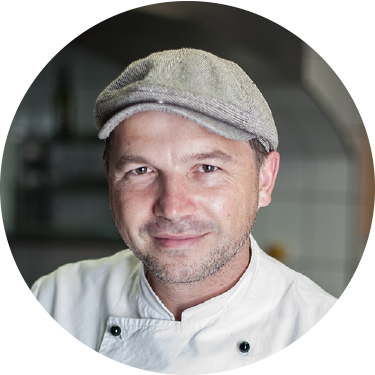 He founded and let favourite Cooking class in Košice and he will be glad to continue in this tradition. Life means way, where we can share for him. He cooked several years in Prague. His domain is to perfectly zest the meal. 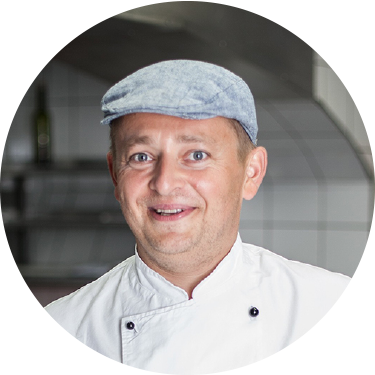 He is master of paté, classical sauces, goulash and his hobby fishery makes master of fish preparation from him. 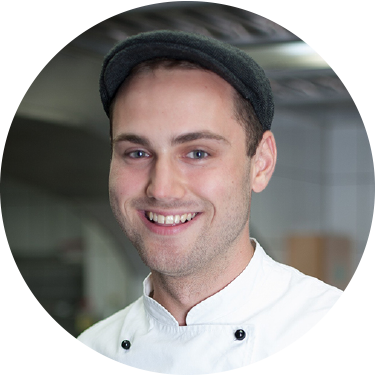 He likes teaching at Cooking class and leadership of young cooks by acquirement of the chef´s craft. 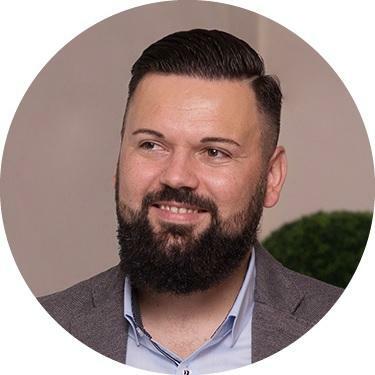 His joker´s eyes predict fun, but František is reliable, careful and stable team member of ZORE. Viktor grew up from scholar to cook in team with Jozef and František. It was exactly them who taugt him to secret of craft, where he with years and effort improved his talent. Sometimes with too much modesty he bakes extraordinery homemade baker´s ware and bread of different flavors and aromas. His presence in kitchen guarantees fun and good mood and well done job as well, what you can see on your plate. Carolina worked in Mexico, Dubai and Miami. 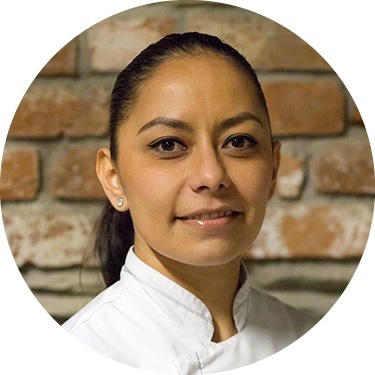 She works as a Pastry Chef in ZORE and Slávia as well. Her Mexican temperament is wonderfully connected with the East-Slovakian temperament and that is the reason why the teammembers understand each other perfectly. In this case geography means no barrier, but opportunity for sharing and human understanding. Her job means everyday lifestyle for her. She likes variety and diversity of textures, flavors and dessert shapes. By its creation she carefully works with the best products of the season, what allows her to pair dessert as the sweet point at the end of the menu from ZORE kitchen. Dušan loves Italy and gastronomy. You can feel it from his talking, you can feel it in his attitude. He worked several years in Bergamo and in Palao in Sardinia as well. Later in several properties in Košice. He appreciates precision and practicality. He is in perfect connection with kitchen team in questions of creation, point of view for world, life and profession. He understands wine and helps to create experience in pairing with food. He takes care so the property ZORE works better than allright.